There’s typically an immense buildup of excitement before the launch of a new iPhone, but things are a bit different this time around. 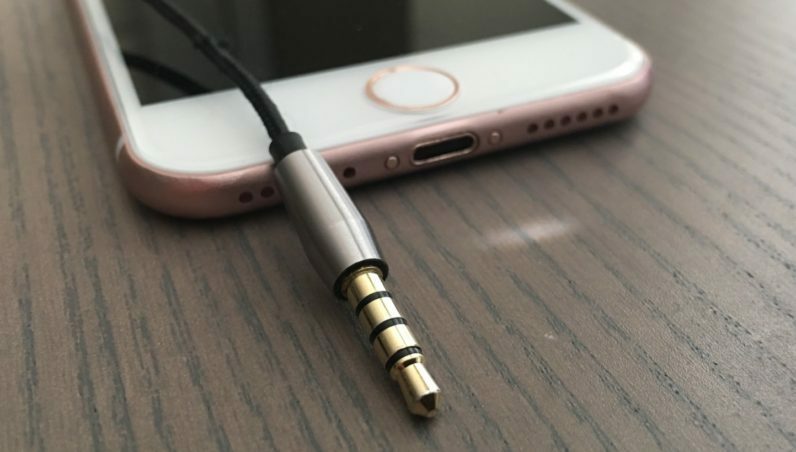 You could also say that there’s an air of trepidation, as it’s almost certain that this will be the first iPhone to ditch the ubiquitous 3.5mm headphone jack. People have been speculating what Apple’s next move is going to be. Will it include a pair of Lightning earpods with its next phone? Or will there be an adaptor? There have even been suggestions that Apple will include wireless earpods. Actually both. Someone recently posted what appears to be the label of a 256GB iPhone 7 on the Chinese social networking site Weibo. This label suggests that Apple will include earbuds and an adaptor with its new phones, meaning that customers won’t have to pay through the nose for a small piece of plastic that allows them to use old headphones. Given that it’s relatively easy to cook up a fake label, it’s worth looking at this with a healthy dose of skepticism. However, if it’s true, it could ease many people’s anxieties about the latest and greatest iPhone handset.